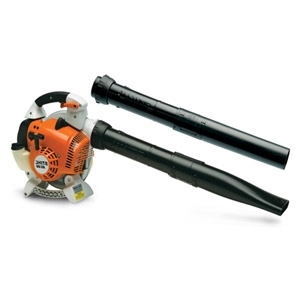 For the toughest landscaping challenges, professionals turn to one of our most powerful handheld blowers, the STIHL BG 66. 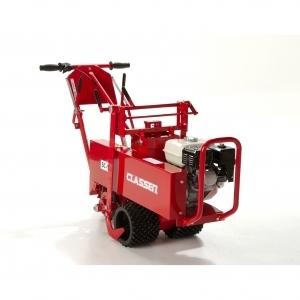 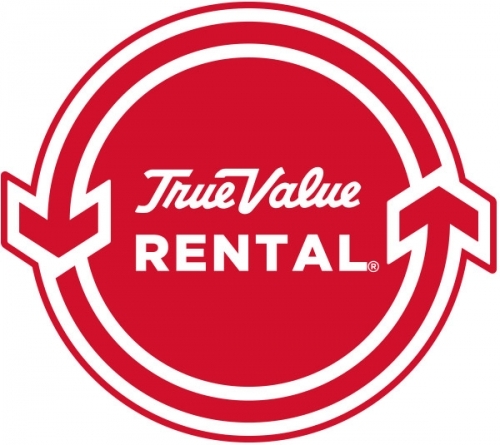 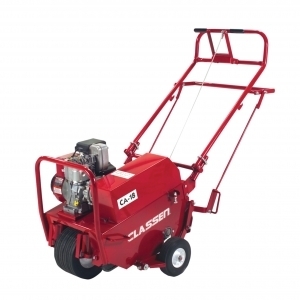 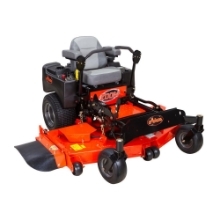 It features a fuel-efficient, low-emission gasoline-powered engine, and includes both flat and round nozzle attachments for better job versatility. 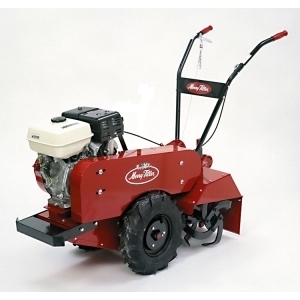 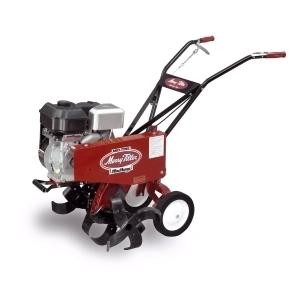 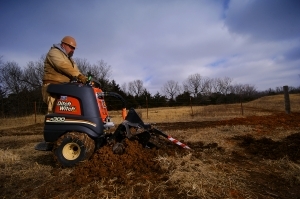 Little Beaver 8.0hp mechanical earth drills with their torque-free design can easily dig 4", 6" 10" and up to a 12" diameter hole for fences, decks, signs, or mail boxes. 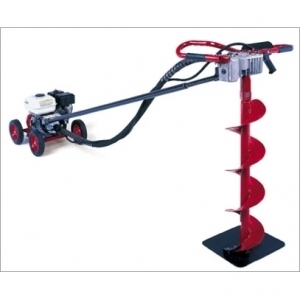 Also know as a post hole digger, earth drill or power auger. 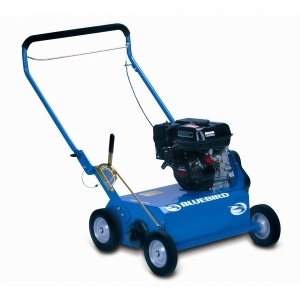 It can easily be loaded into a car trunk or SUV.